Hi Guys, Just paid deposit for a 1 year old elantra but I don't really like the rims that come with it. So looking to trade with those with stock rims & tyres with top up. Looking forward to joining the family! I am sure previous owner is in this forum as well? 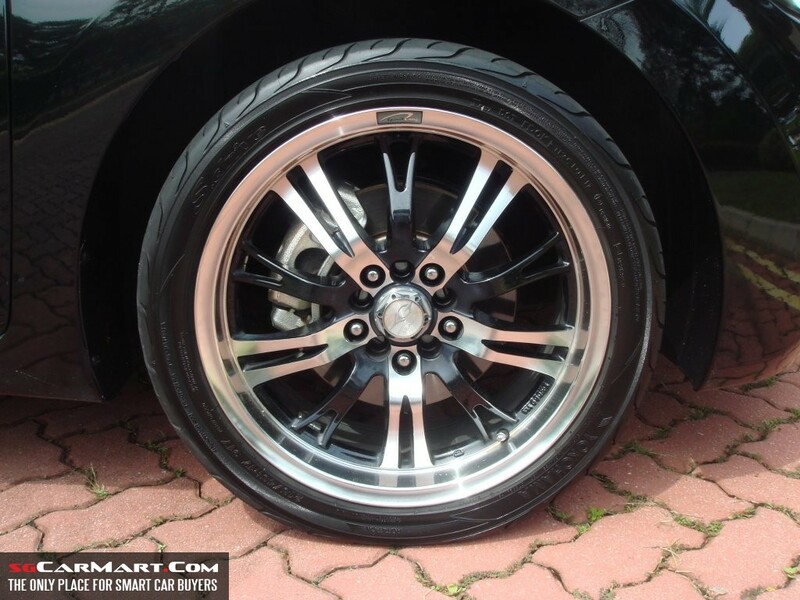 nf0rc3r wrote: Hi Guys, Just paid deposit for a 1 year old elantra but I don't really like the rims that come with it. Bro, welcome to our big family. Come join us on the next meet up in Feb.
nf0rc3r wrote: Sure sure. After CNY? Yup, you can refer to the Events & Gathering Thread here or follow us in FaceBook!